We're about 1/3 of the way through March. The year's progressing along pretty steadily. 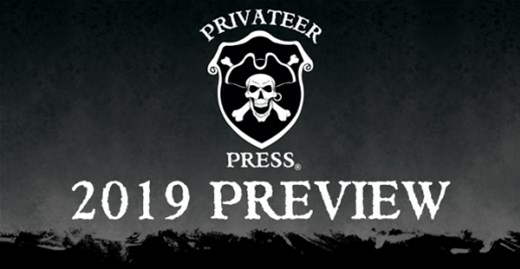 Before you know it, we'll be getting to mid-year, and that's where Privateer Press is looking for this preview. They're showing off what you can expectin June. 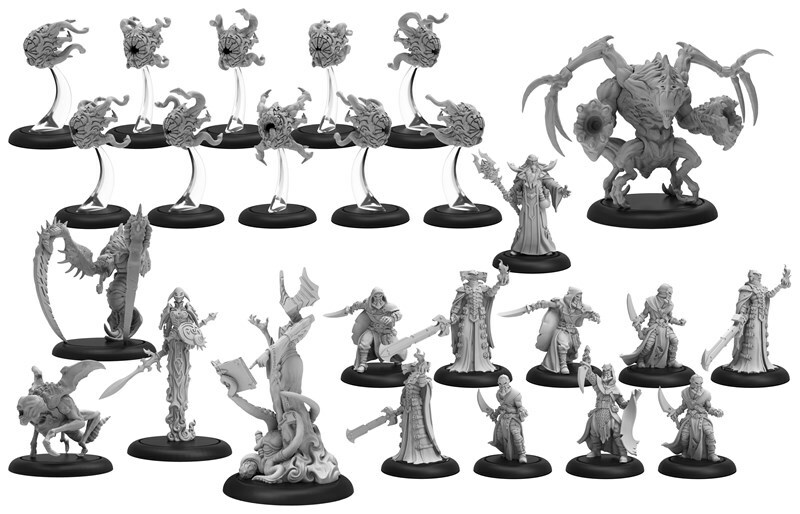 And those things are some new figures for Warmachine, as well as Monsterpocalypse. This Year of New Editions includes some Blasts from the Past that many of us thought were gone forever. 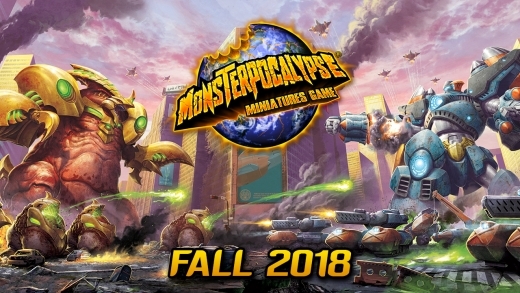 Monsterpocalypse had a huge initial launch, then sort of died out. But it's back and better than ever. With no more blind purchases, you know what you're getting when you get it. 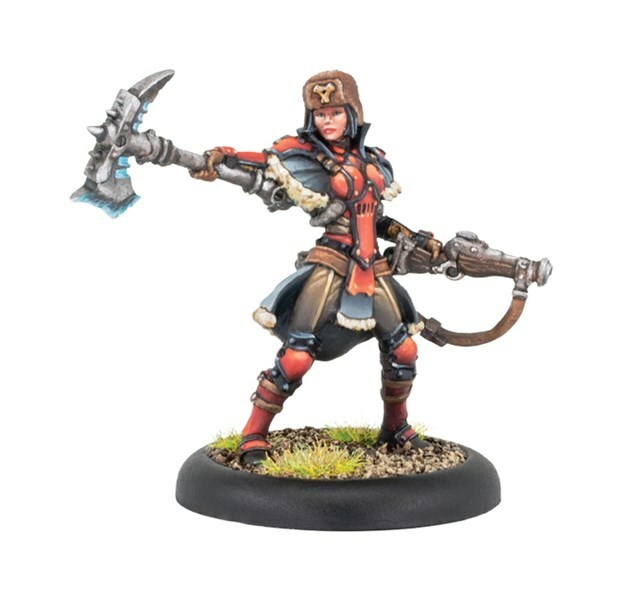 And you can go and get it now at your LGS. Stomp on down and pick up some packs. Privateer Press have posted a photo and stats of the Quantum Rakadon figure for Monsterpocalypse. 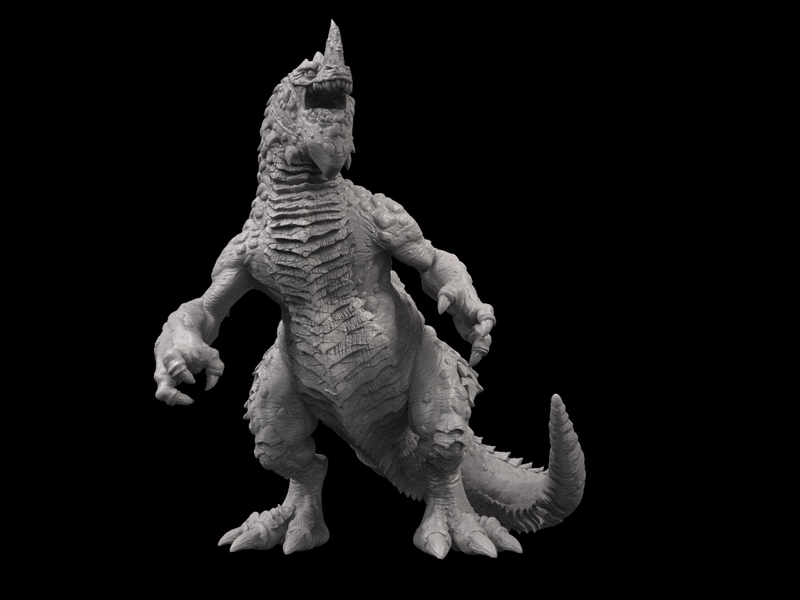 Privateer Press have posted a preview of the Monsterpocalypse Quantum Zorog figure. Privateer Press have posted a photo and the stats for the Quantum Cthugrosh figure for their Monsterpocalypse game. 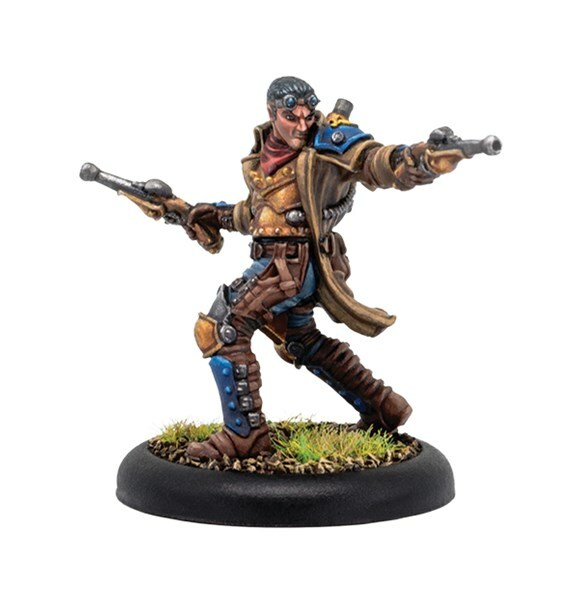 Privateer Press have posted a photo and the stats for the Quantum Deimos 9 figure for Monsterpocalypse. 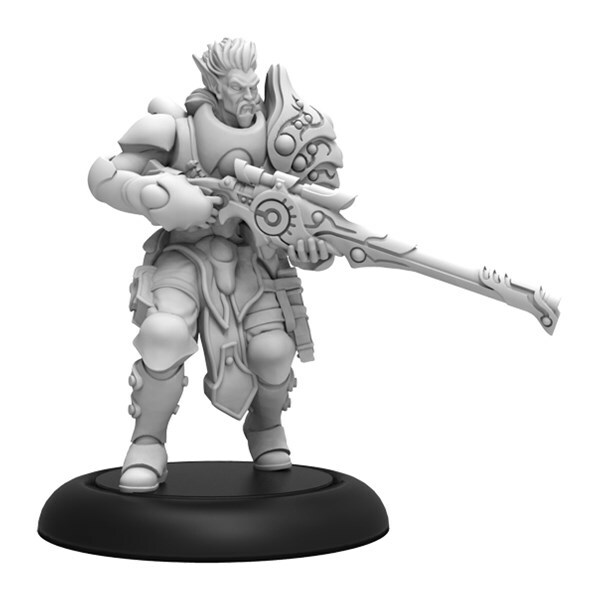 Privateer Press have posted a preview of the Quantum Zor-Magna figure for Monsterpocalypse. Privateer Press have posted a preview of the new Quantum Deimos-9 Hyper Form for Monsterpocalypse. 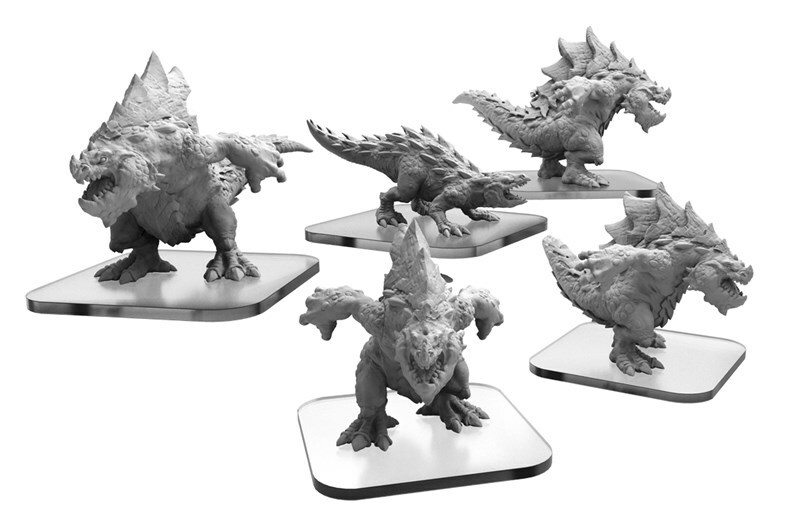 New Organized Play Kits for the Monsterpocalypse Battle Miniatures Game and Monsterpocalypse D.M.Z. 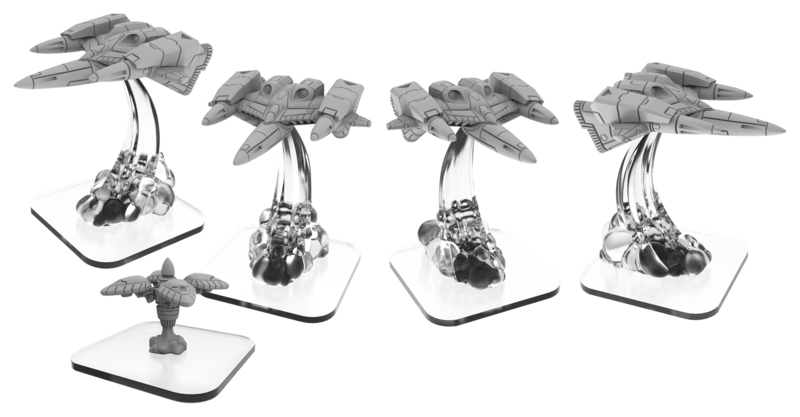 expansion are available for stores to register on www.privateerevents.com. 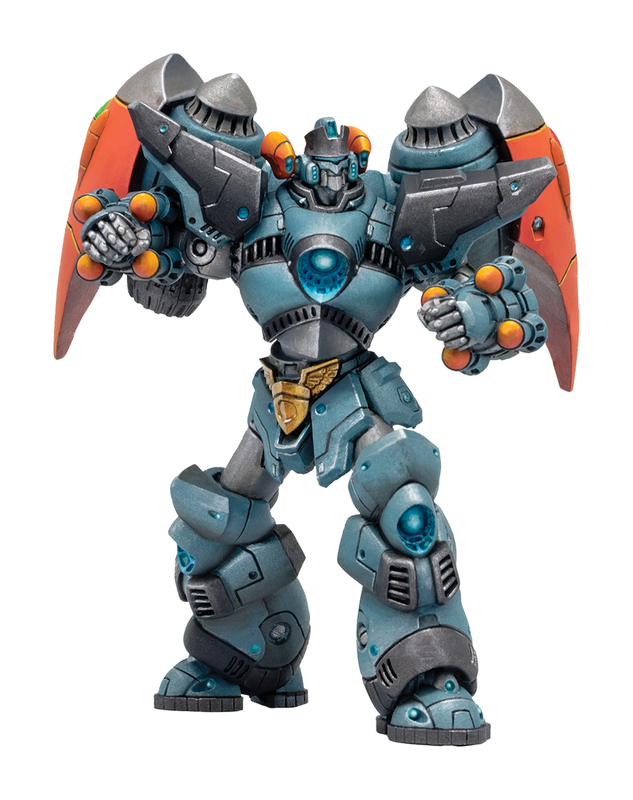 These kits reintroduce classic mega forms for monsters from the Monsterpocalypse core game giving new and veteran players alike the perfect opportunity to expand their collections. Visit www.privateerevents.com today and find all the exciting Monsterpocalypse events near you.